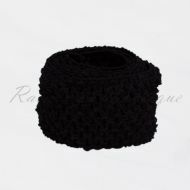 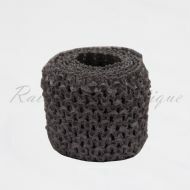 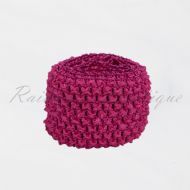 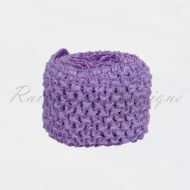 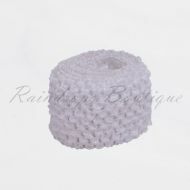 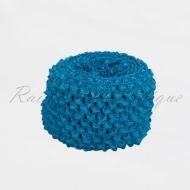 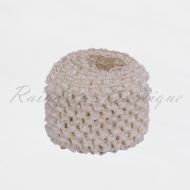 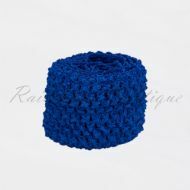 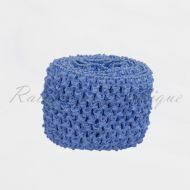 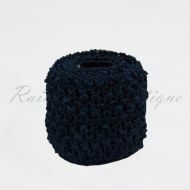 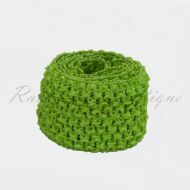 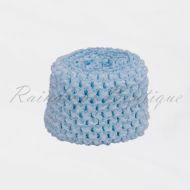 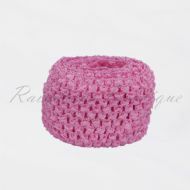 Soft to the touch and super stretchy polyester crochet bands 2.75 inches wide. 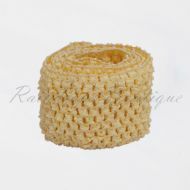 Waffle crochet elastic bands are comfy, breathable and perfect for creating your princess tutu. 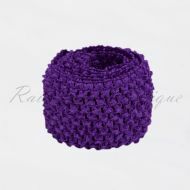 Add your layers of tulle to the bottom and embellish with co-ordinating ribbon to give your tutu the perfect, unique touch. 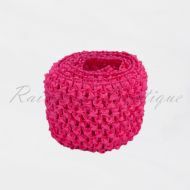 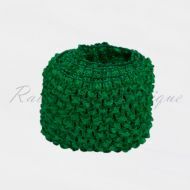 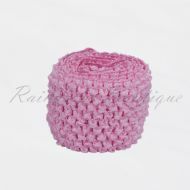 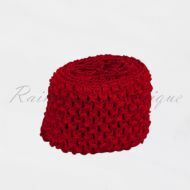 Or use as a headband decorating it with ribbon and tulle for a distinctive, chic look. 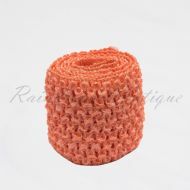 Will come in a continuous length if buying more than 1 metre.